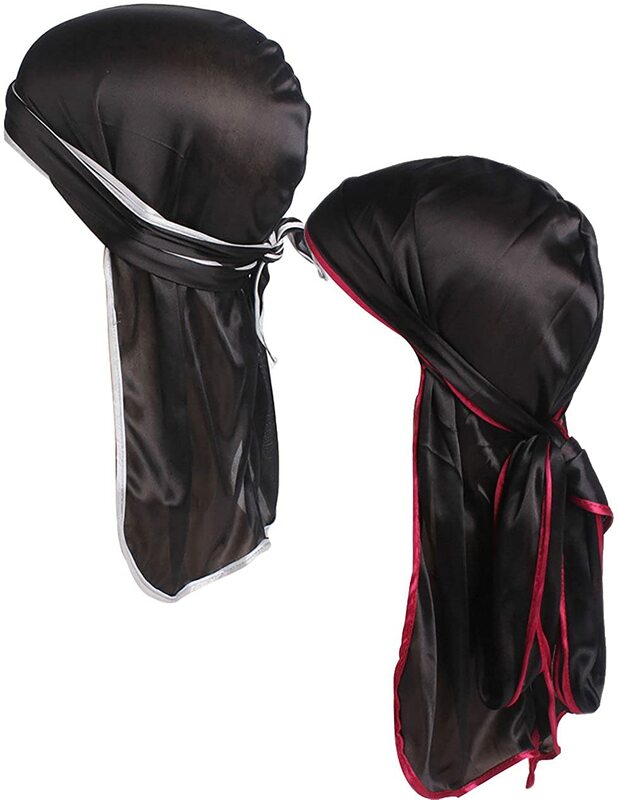 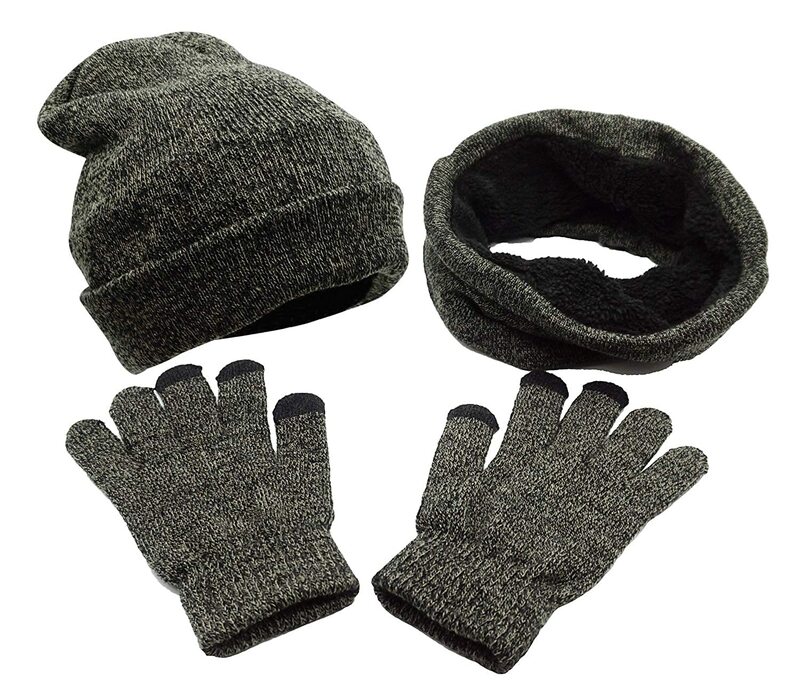 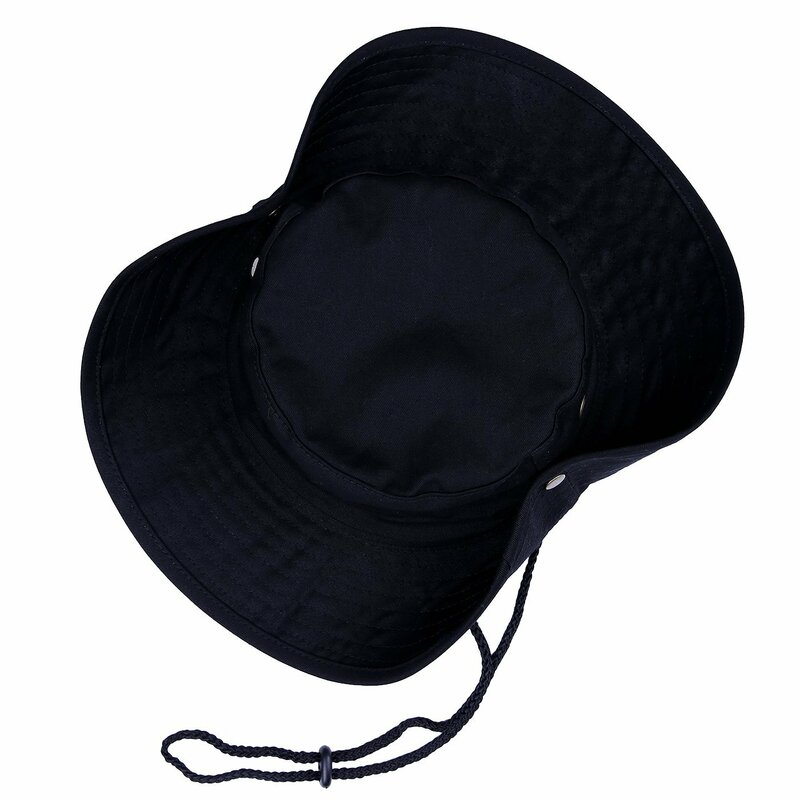 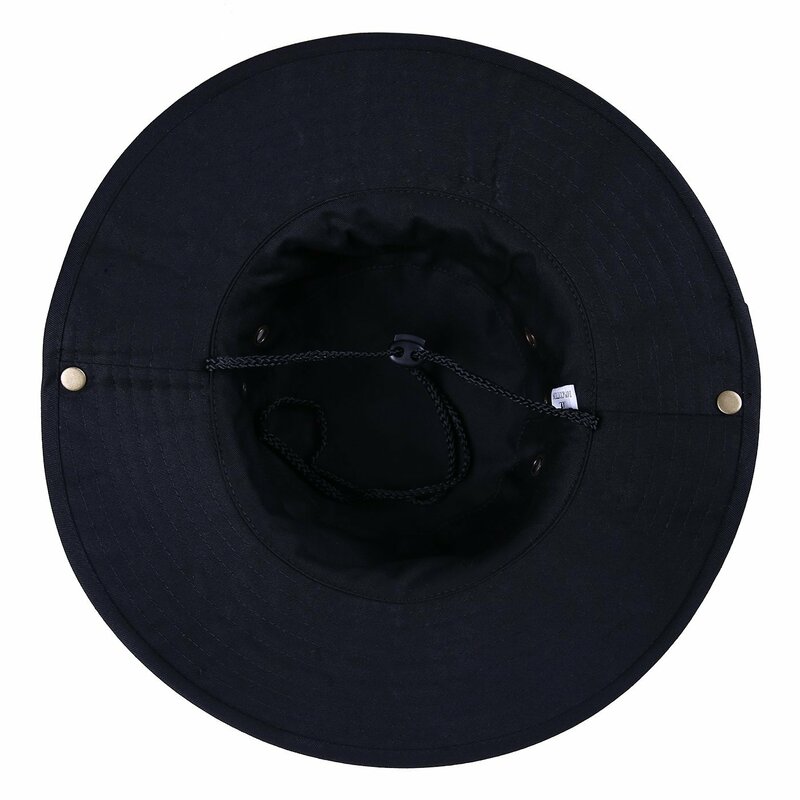 Sizing Information: Large fits head sizes 22 - 23" in circumference, Extra Large fits head sizes 23 1/2 to 23 7/8"
One snap button on the right side did not stay snapped. 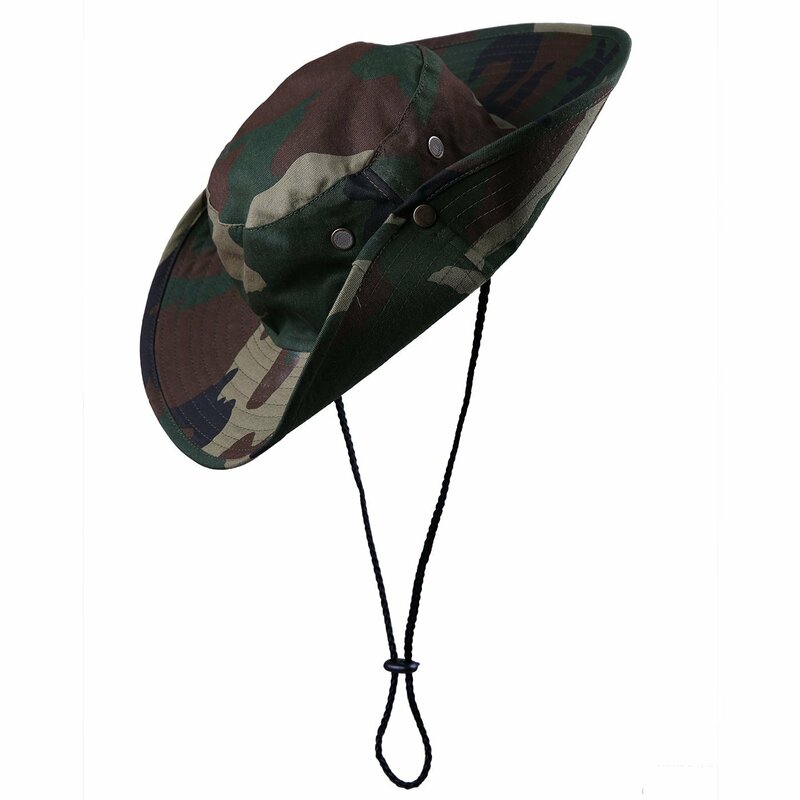 I had to use super glue to keep it in place. 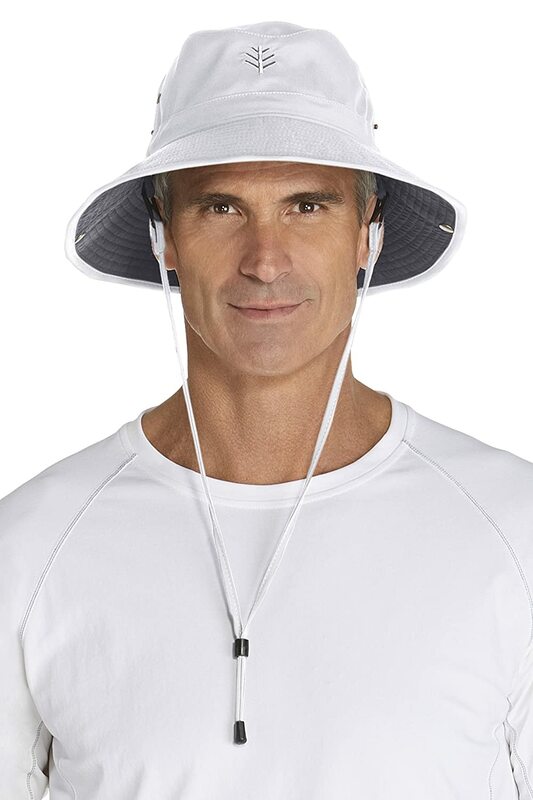 Other than that I like the hat. 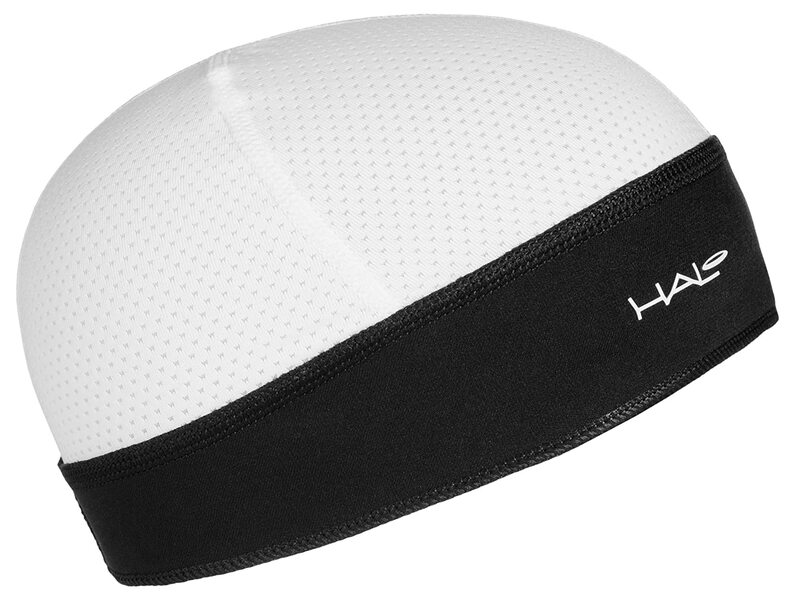 Its handy. 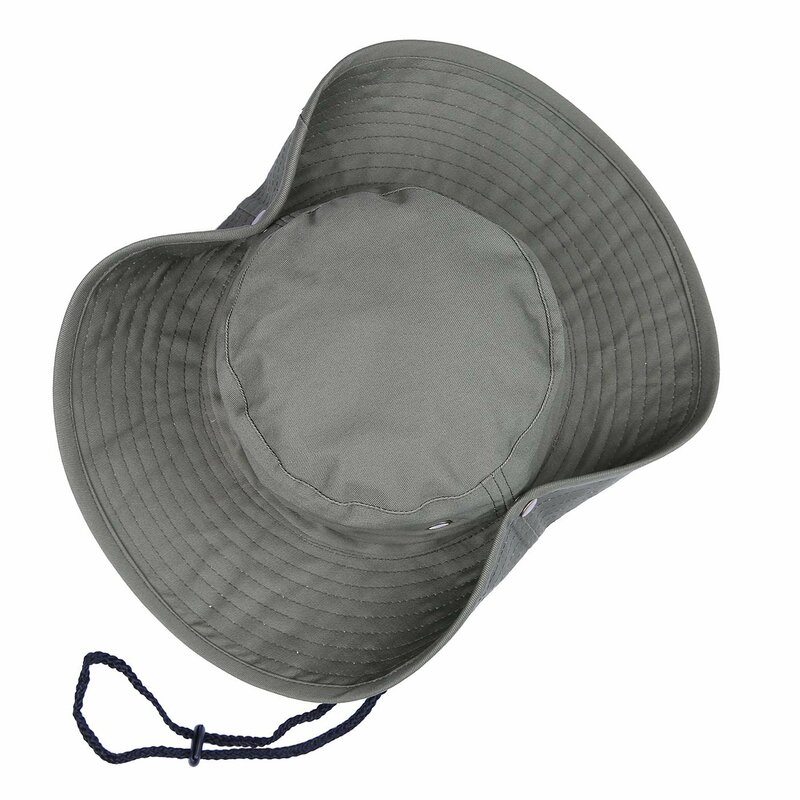 The brim is definitely wider than I expected. 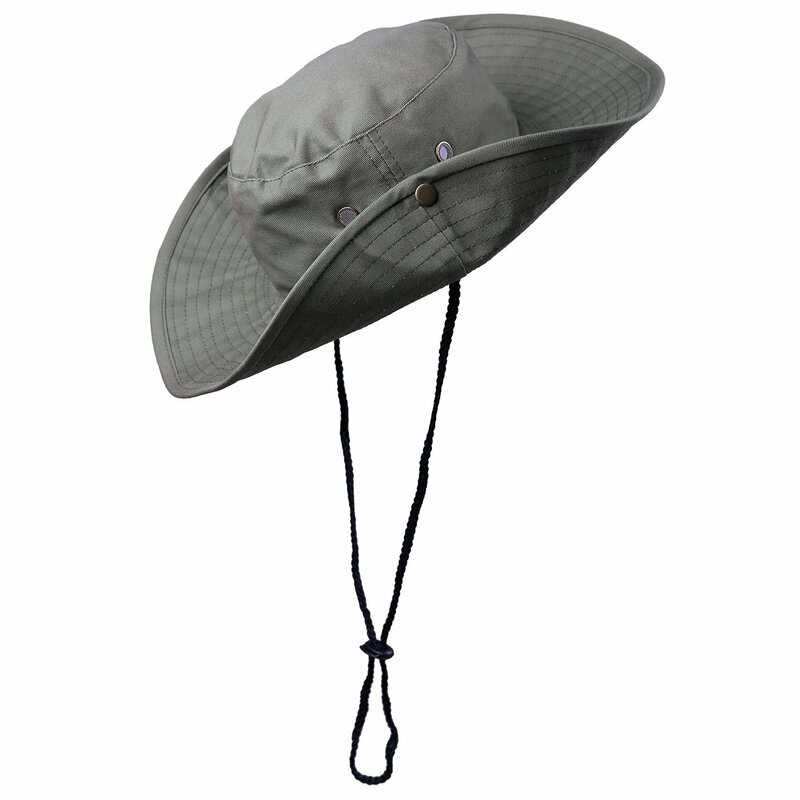 The hat is still a little stiff even after washing it twice. 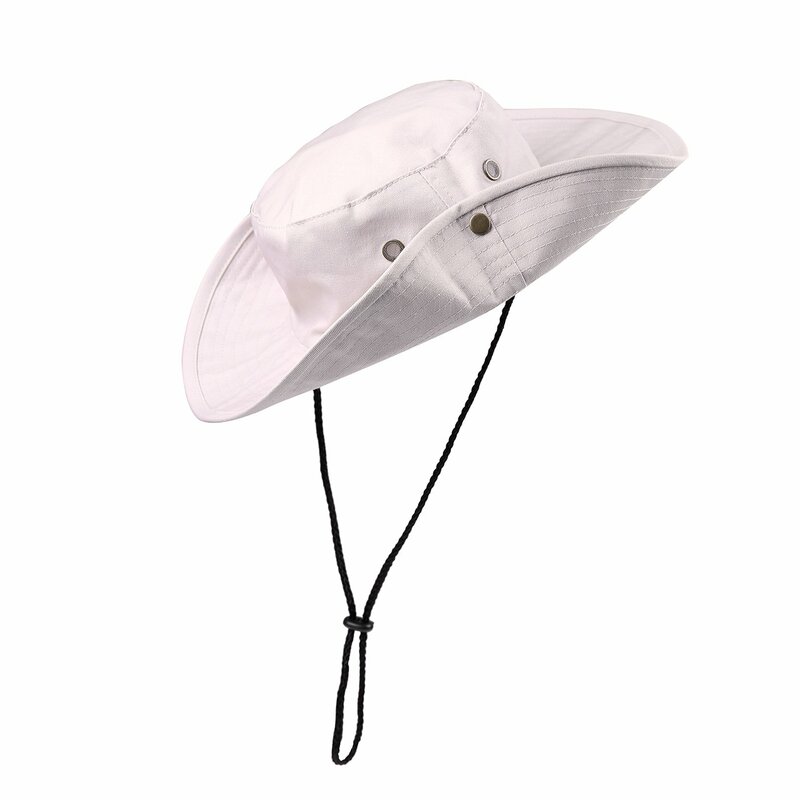 At the end of the day its great for sun protection. 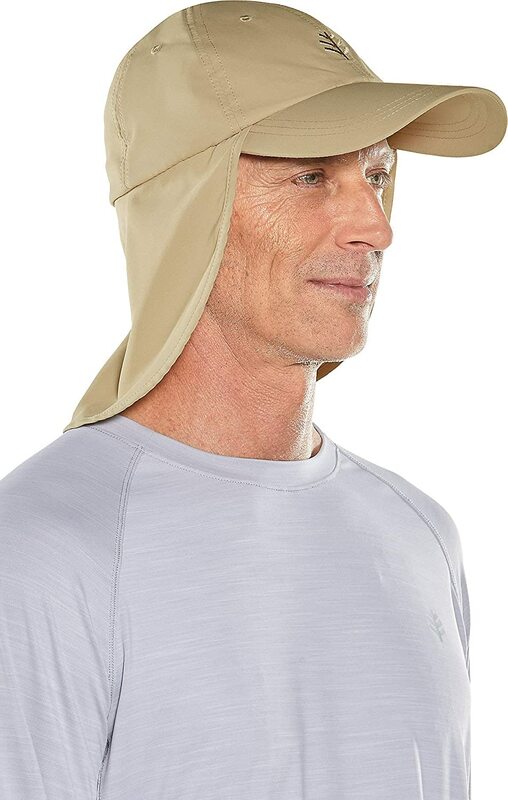 - Not the best fashion statement. 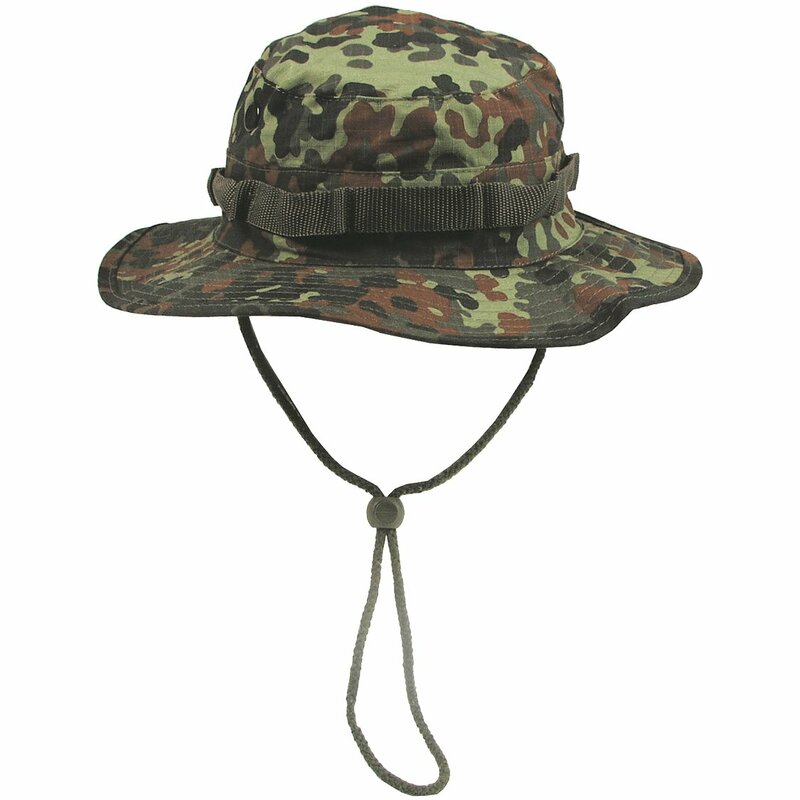 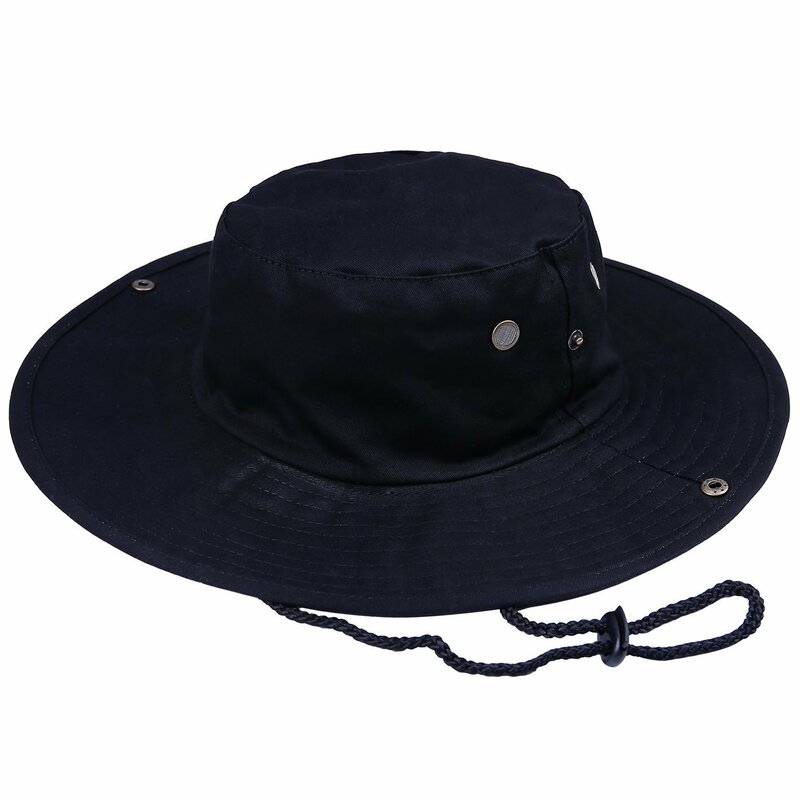 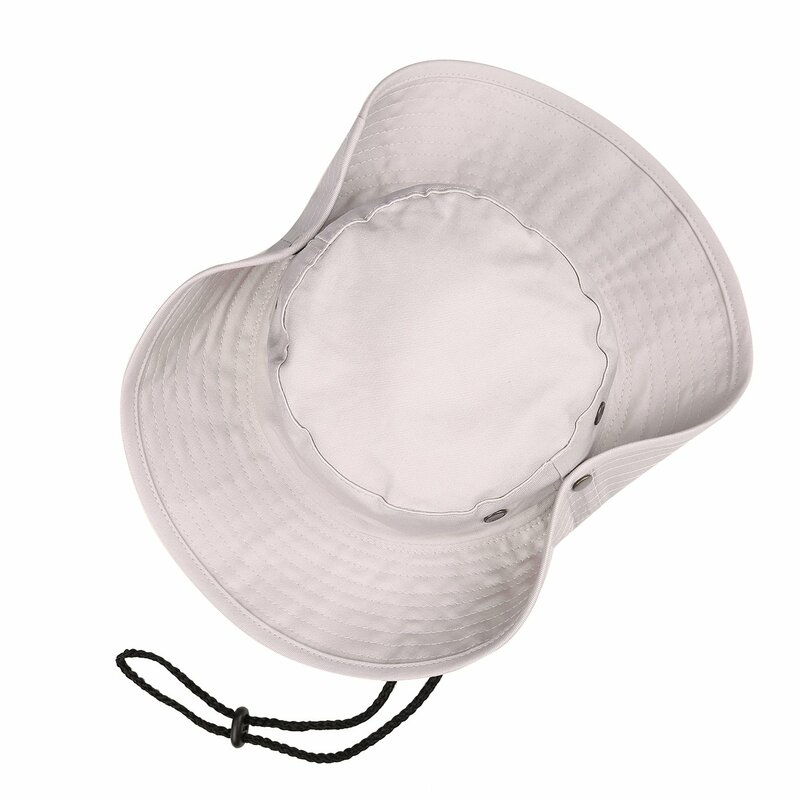 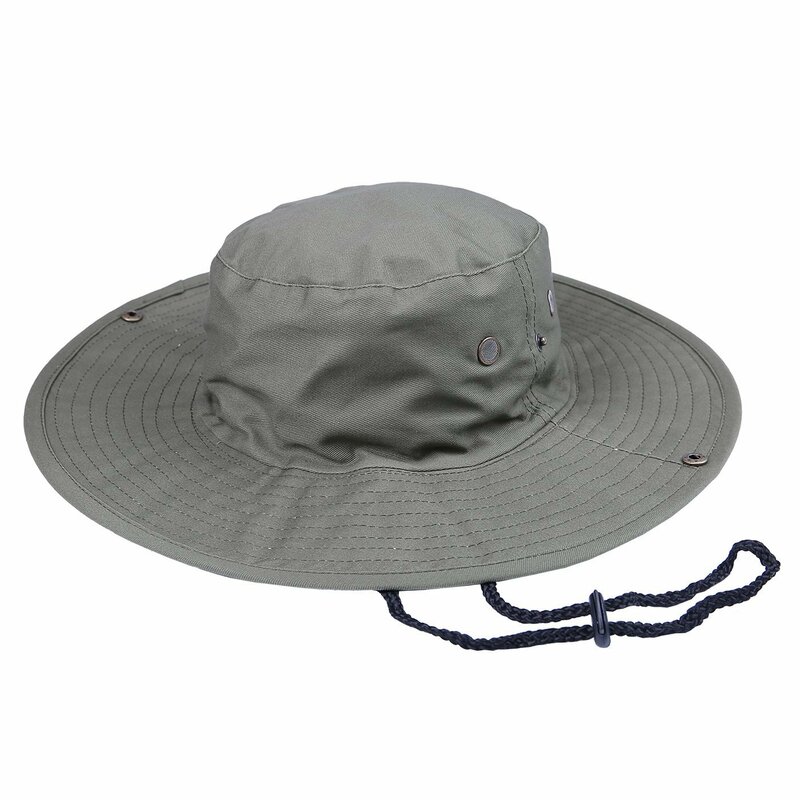 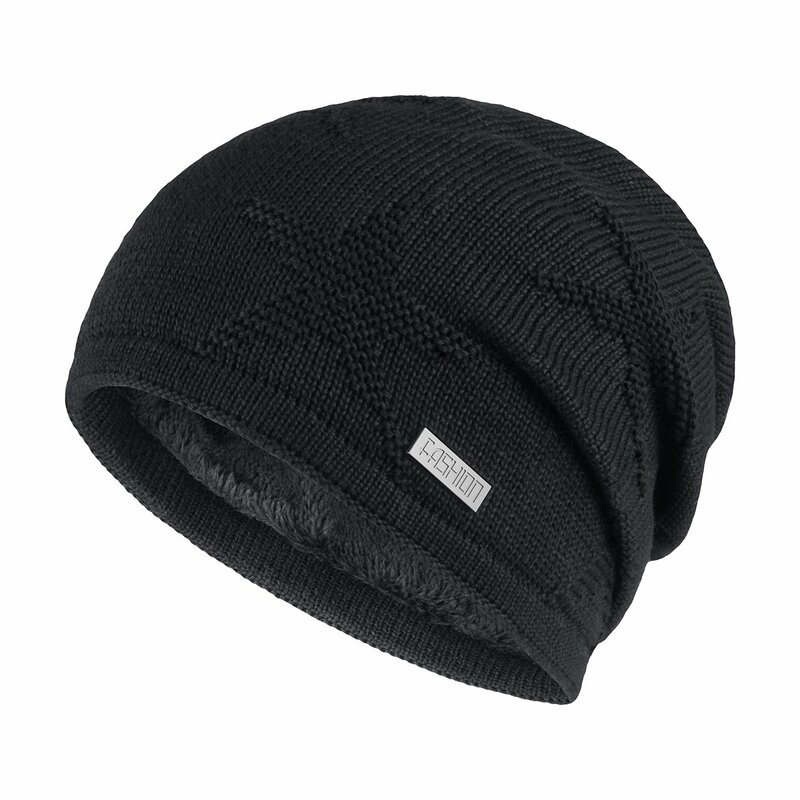 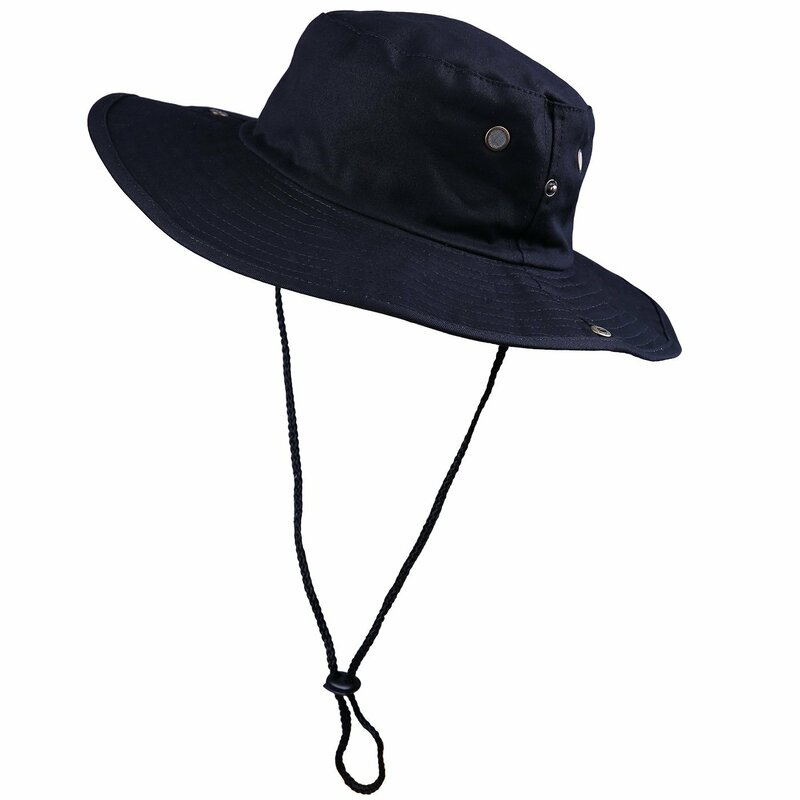 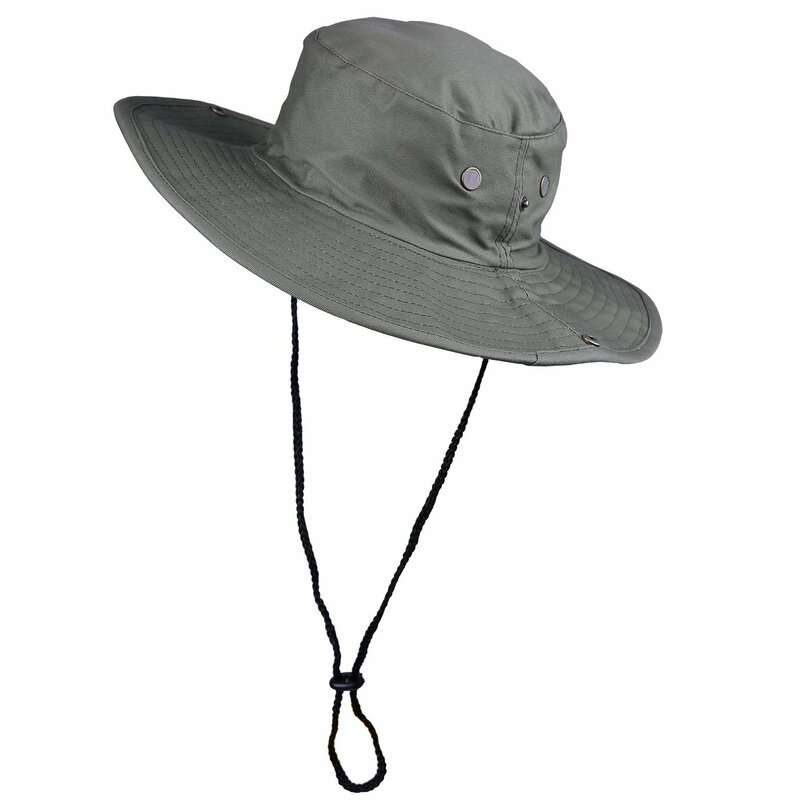 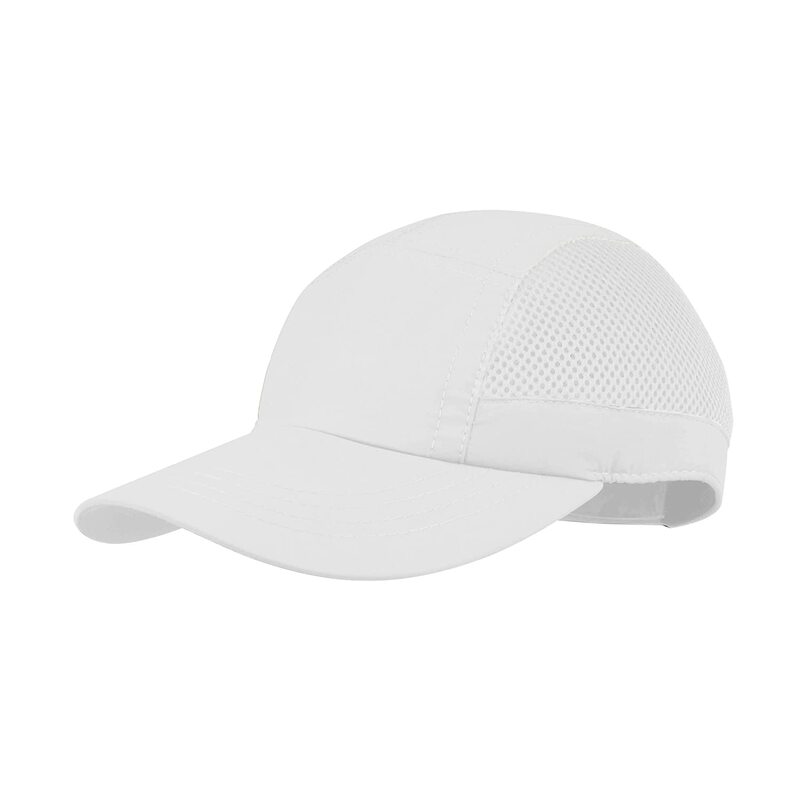 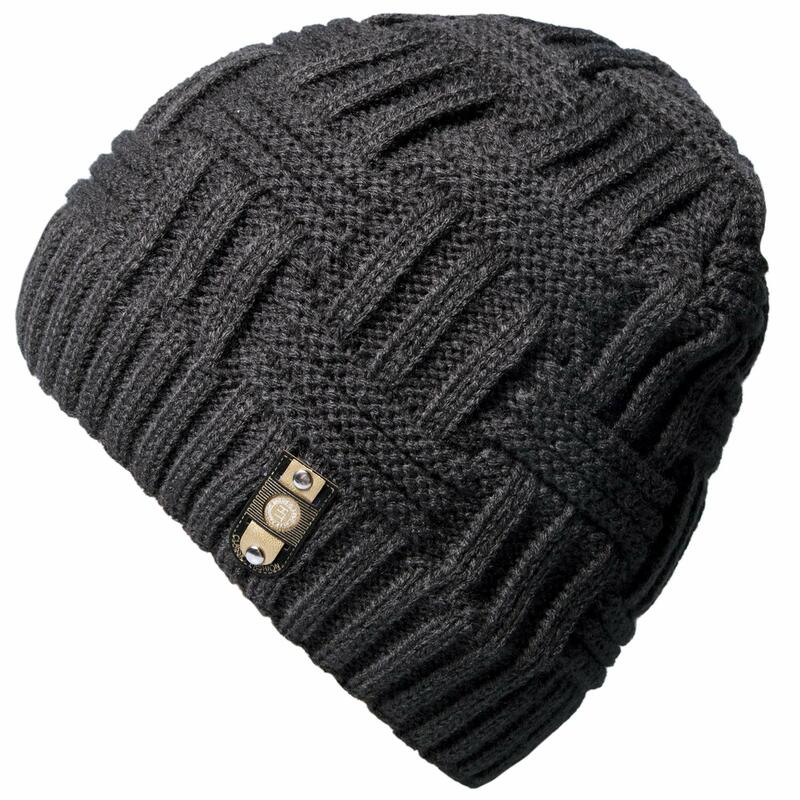 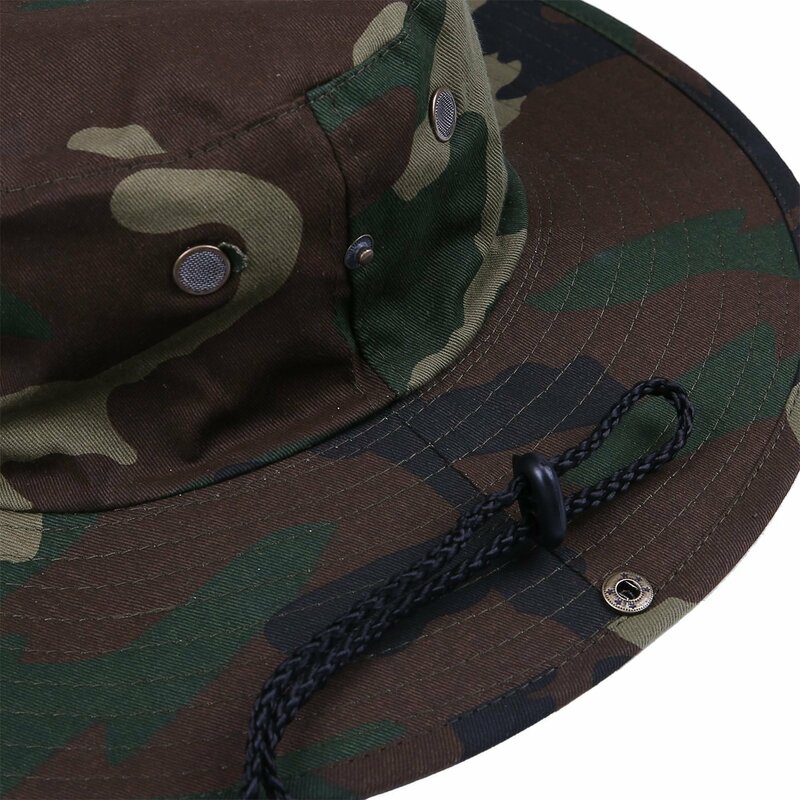 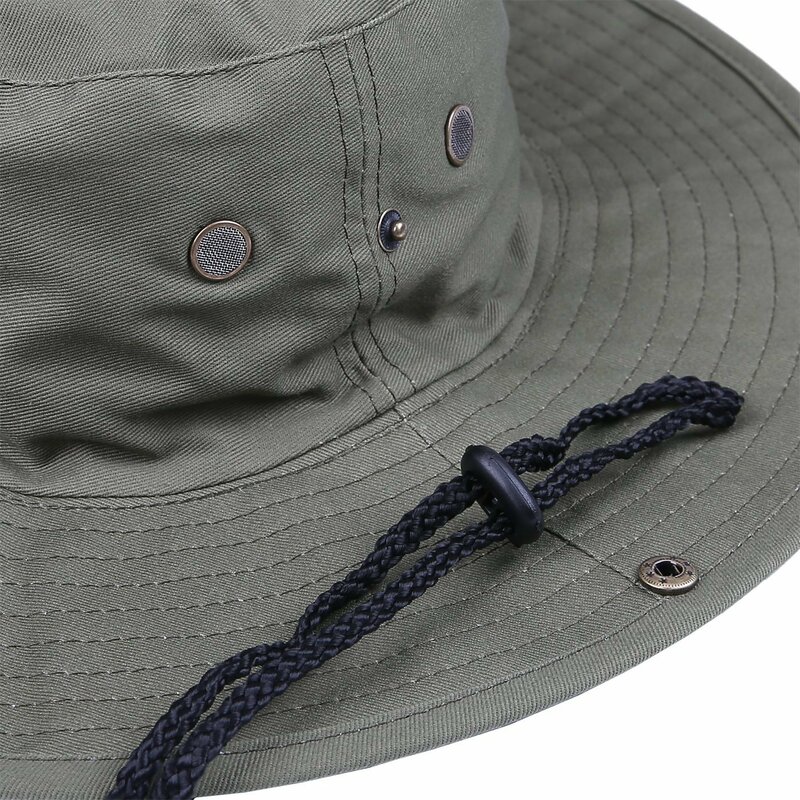 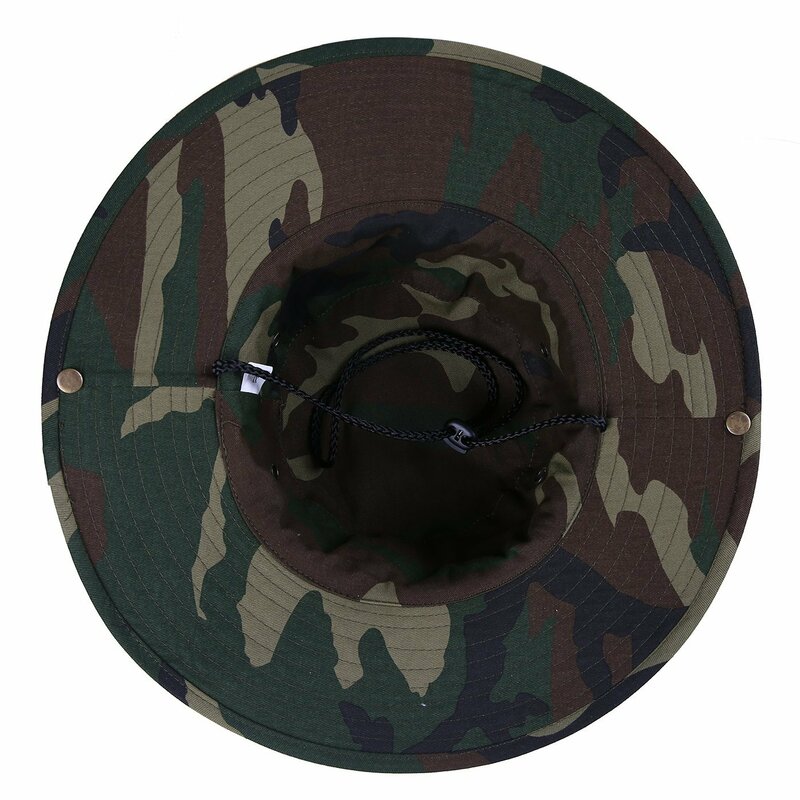 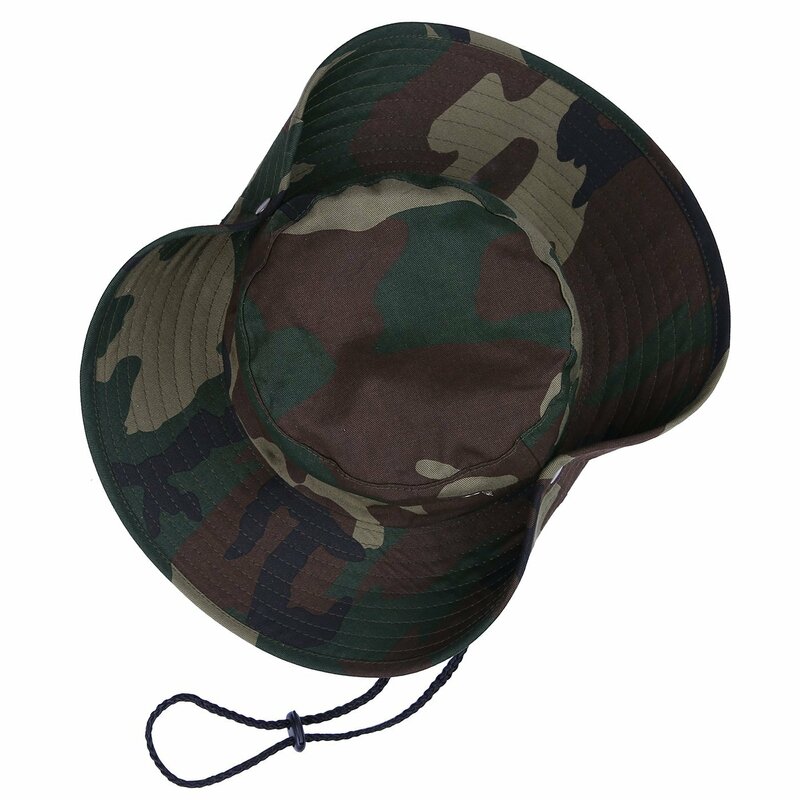 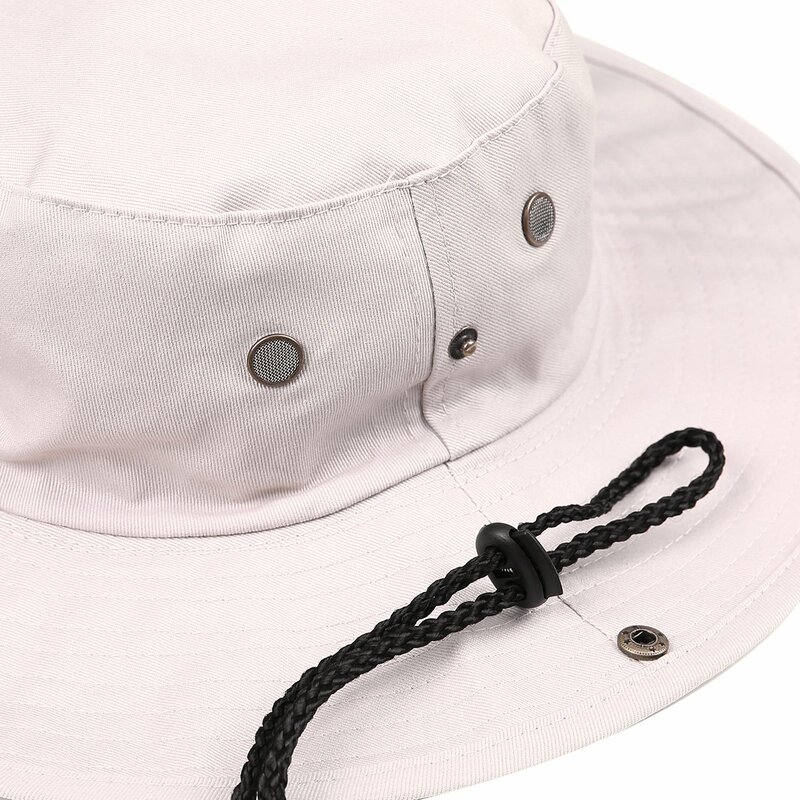 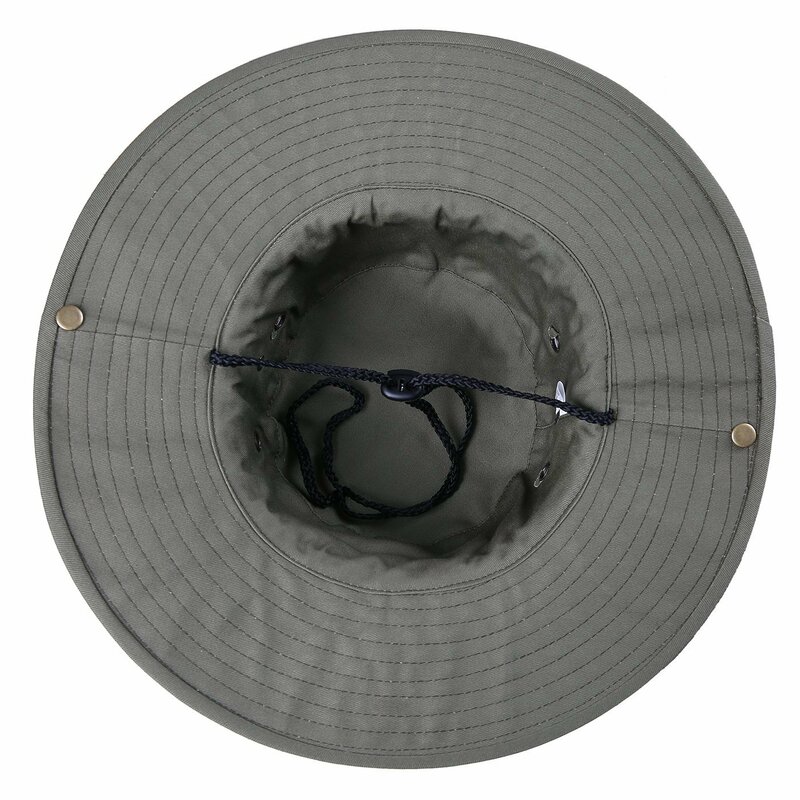 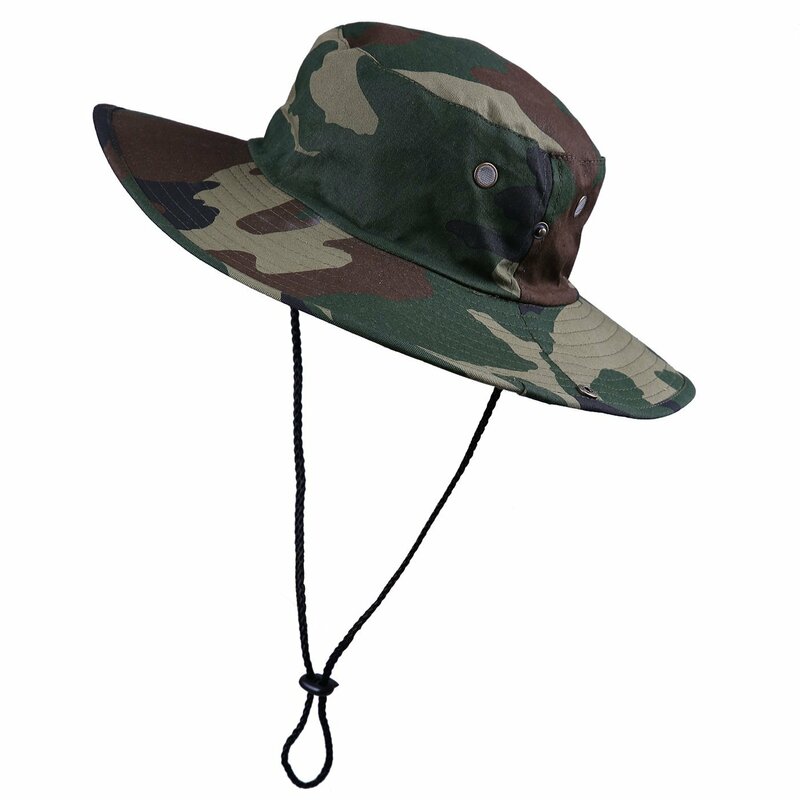 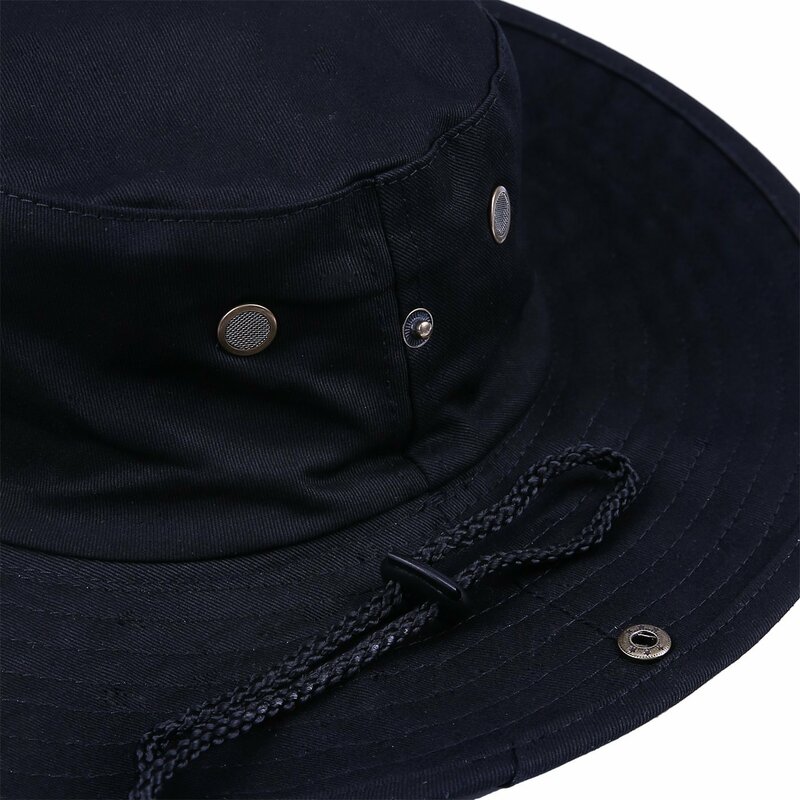 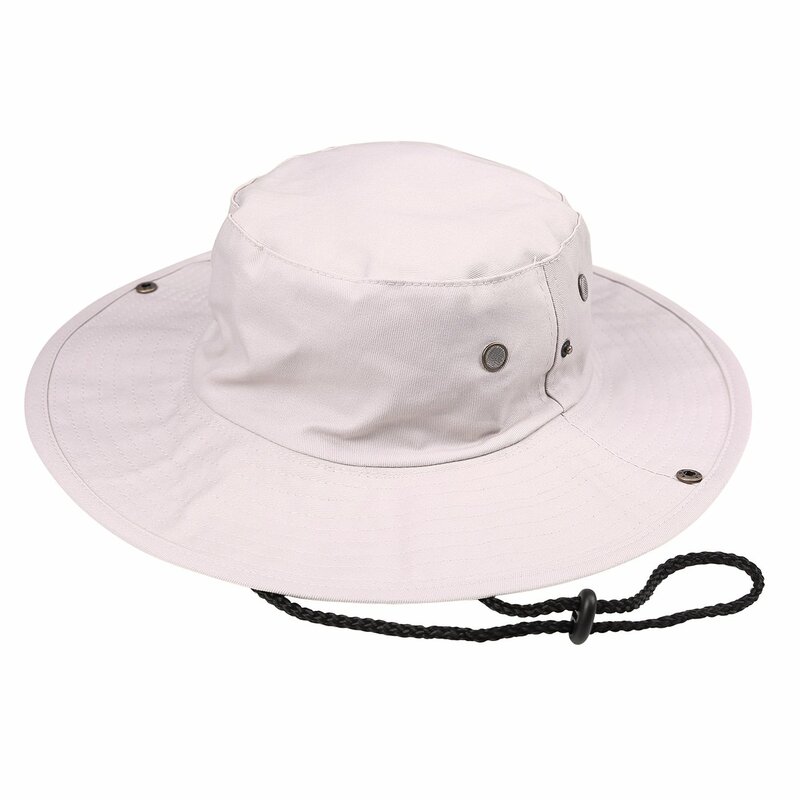 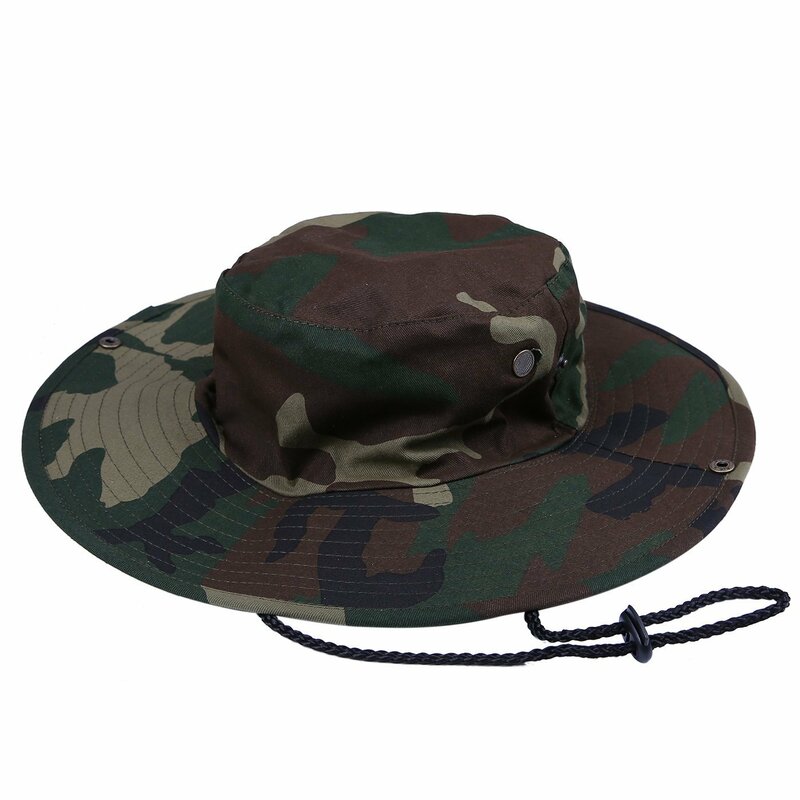 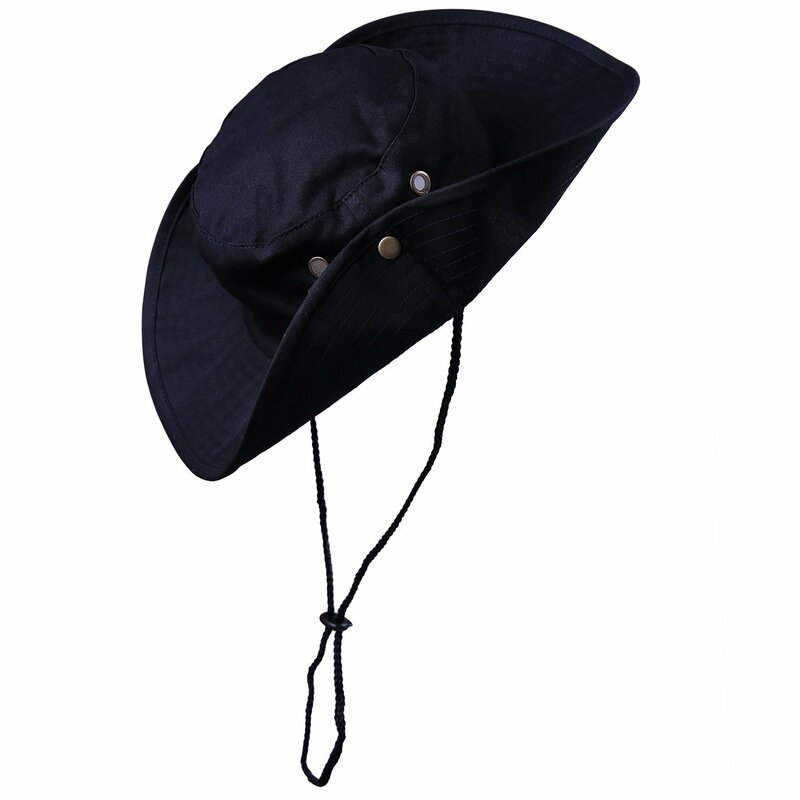 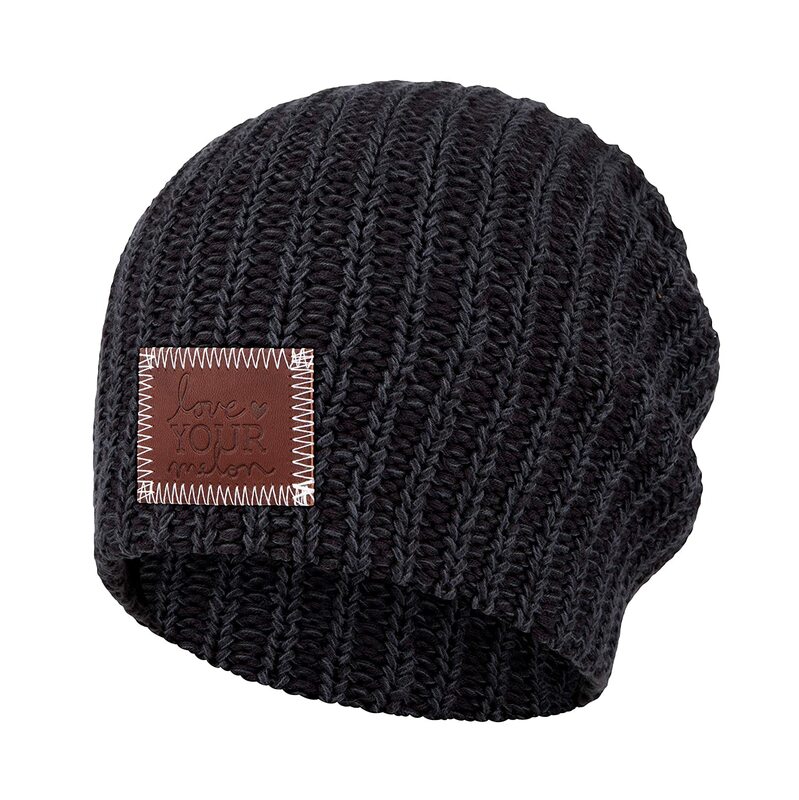 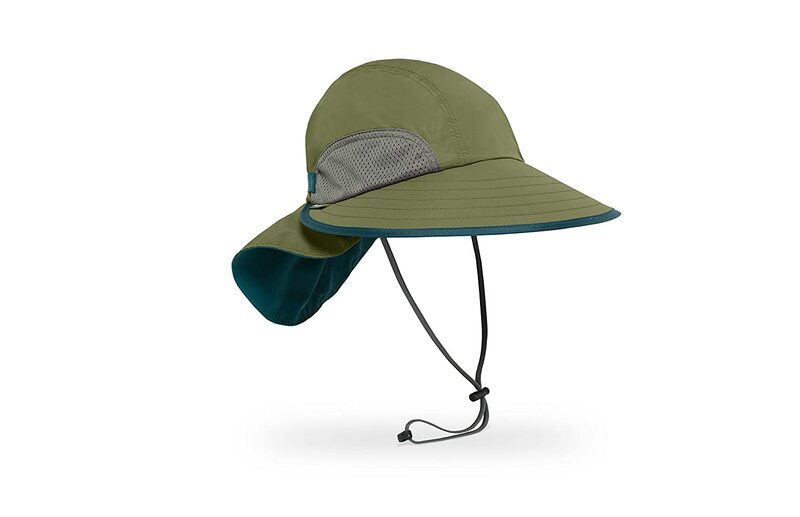 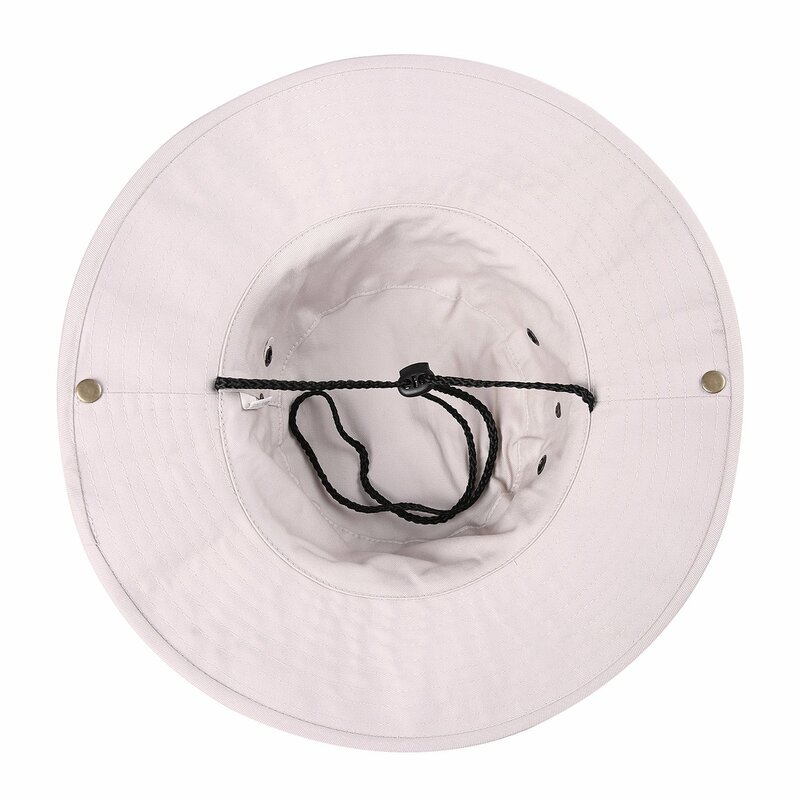 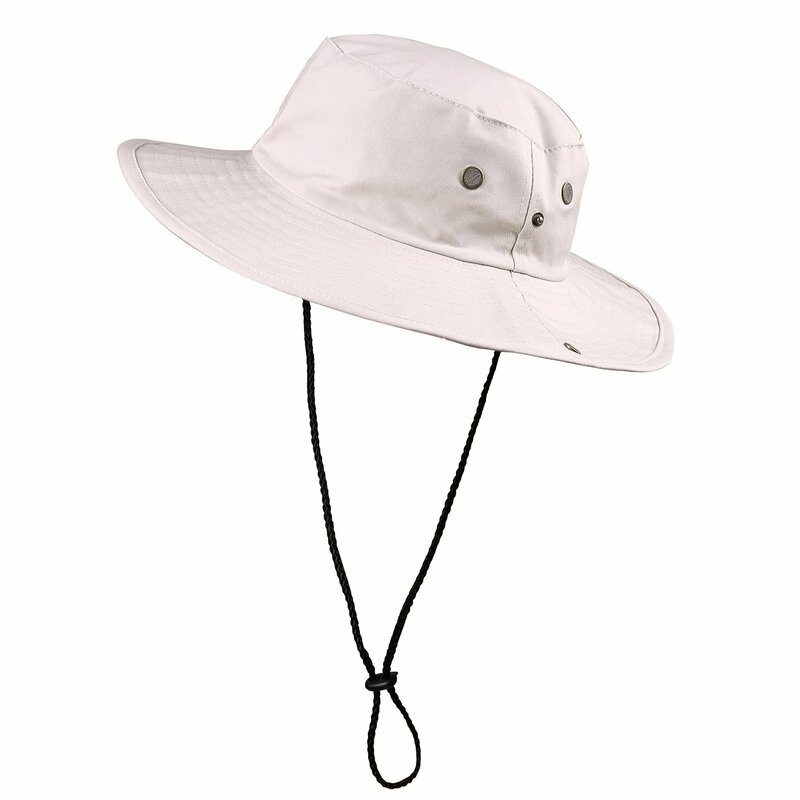 Liked price, and comfortable fit , snap up brim and neck cord. 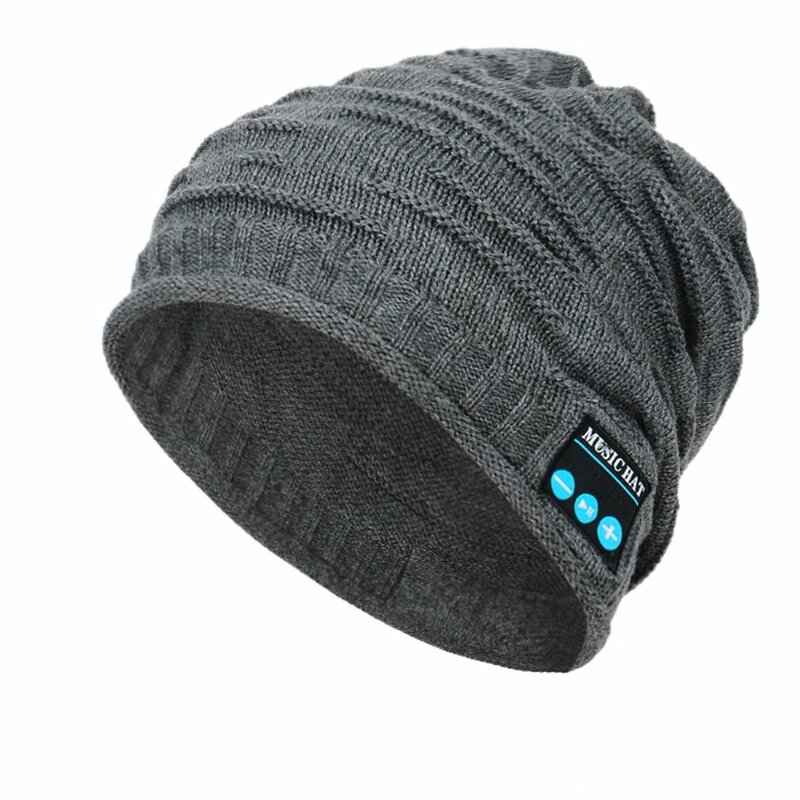 Totally satisfied.